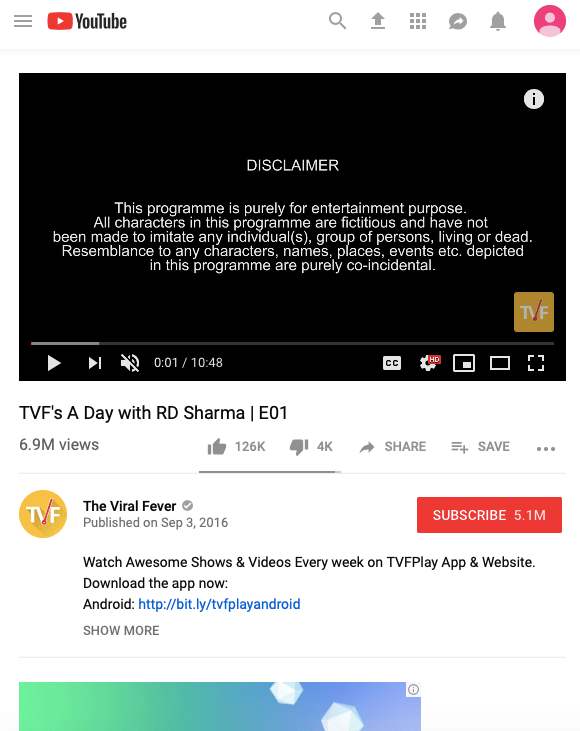 You must have come across the Videos on any webpage that automatically starts play. 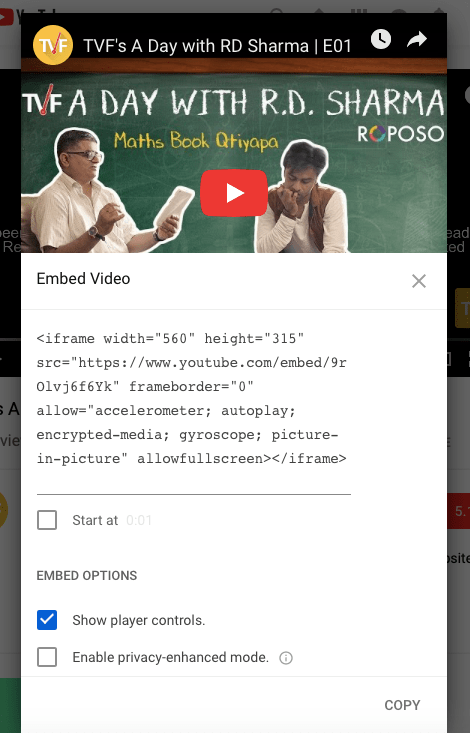 This can be done by simply adding a simple code in the embedded video URL. But careful this may annoy your user if it’s not related for what user came on your webpage. Here we are sharing a trick for YouTube Video. If you want to embed a Youtube video that will autoplay, then just follow the steps as given below. Let’s start the guide. 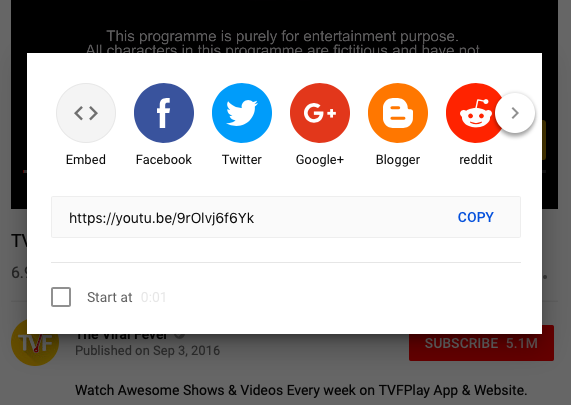 Step 1: Open the official YouTube website in your browser and go to the video you want to embed and play it. Step 2: Notice the ‘Share’ button right below the video name. Click on this button for multiple sharing options to appear. Step 3: From this list, chose the ‘embed’ option. It is the first option in the list. Doing this will open a new pop-up window containing the code to embed the video. Step 4: Click on the ‘Copy’ button on the bottom right side of this window to copy the code. Paste this copied code on a Notepad page. Paste this copied code in the HTML code in which you want to embed the auto-playing YouTube video. Update the code and save it. The video will now autoplay whenever the HTML page is opened.